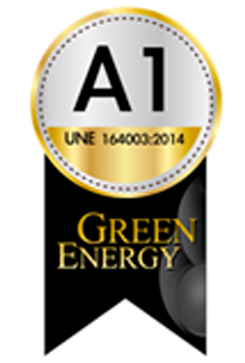 Garzón Green Energy is a company dedicated to the meet the market with certified quality biomass. 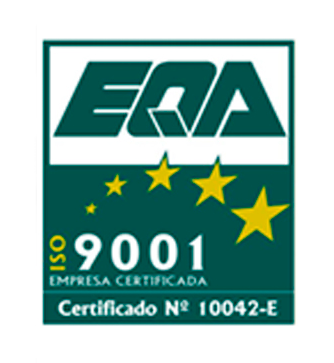 In Garzón Green Energy we have to meet the quality and safety of our products for the satisfaction of our customers. 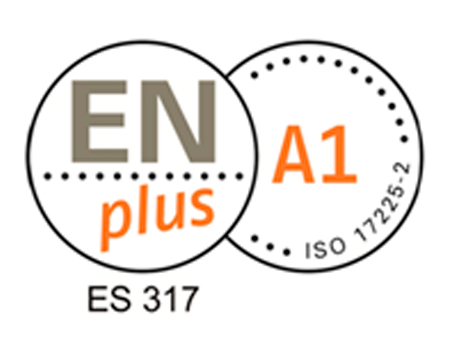 As a result, we have the highest quality seals within the sector. 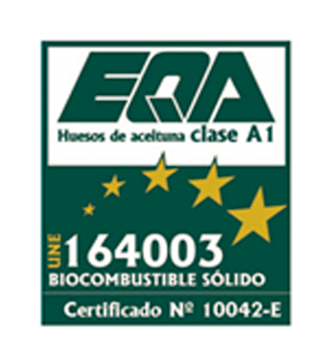 More Info about our biomass on this website.